Nathaniel L. Field (BSE ME ’59, MSE ’59) has generously provided a gift to establish the Nathaniel L. Field Materials Science and Engineering Scholarship Fund for Metals Research. 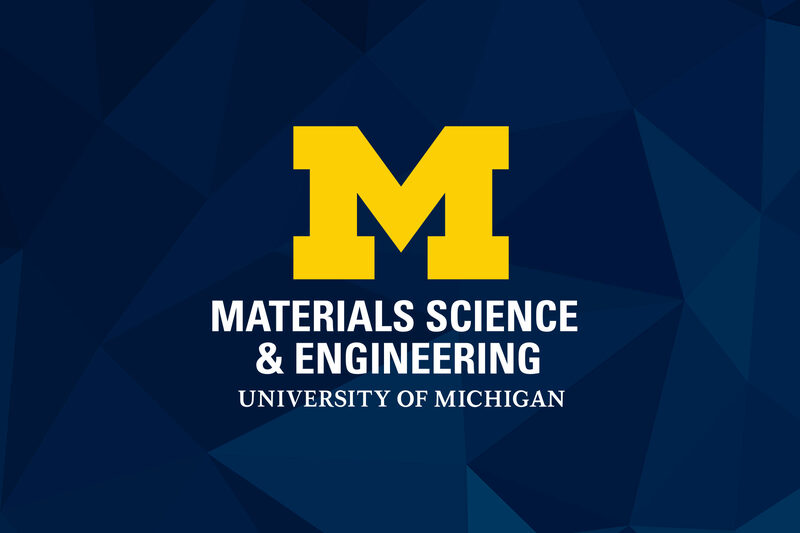 This endowed scholarship fund will provide need-based support to undergraduate students in the Department of Materials Science and Engineering whose academic focus surrounds metals research. This gift qualified for the Bicentennial Opportunity Matching Initiative. 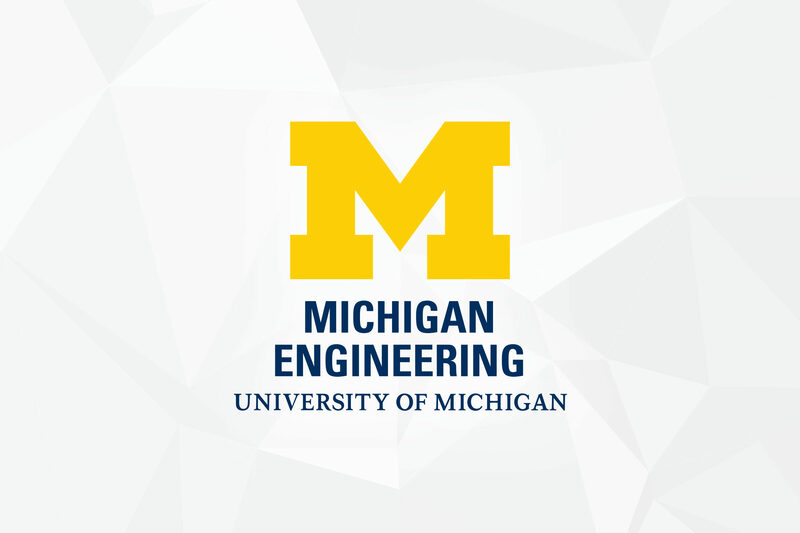 A proud alumnus, Mr. Field holds two degrees from the University of Michigan College of Engineering. He earned his bachelor’s degree in mechanical engineering and master’s degree in mechanical engineering, both in 1959. 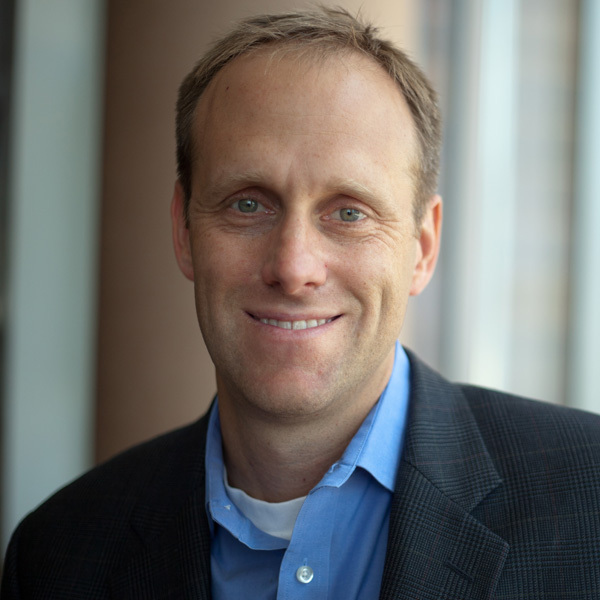 Mr. Field also established another endowment fund in 2016, the Nathaniel L. Field Student Support Fund, which provides need-based support to students in the Mechanical Engineering Department who are preferably from the northern lower peninsula or upper peninsula of the State of Michigan. He and his wife, Judith Field (BBA ’61, AMLS ’63, MBA ’69), reside in Northville, Michigan.